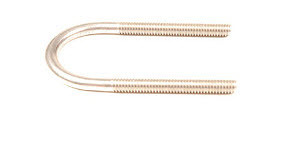 Stainless Steel Shoulder Nut Eye Bolts | U-Bolt-It, Inc. 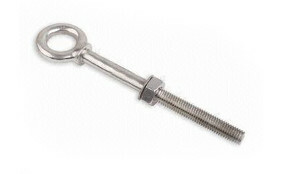 Stainless steel shoulder nut eye bolts are highly resistant to corrosion from chemicals and salt water exposure. Stainless fasteners and stainless steel shoulder nut eye bolts are used in a variety of projects involving chemical and food processing operations, marine, offshore and coastal functions.